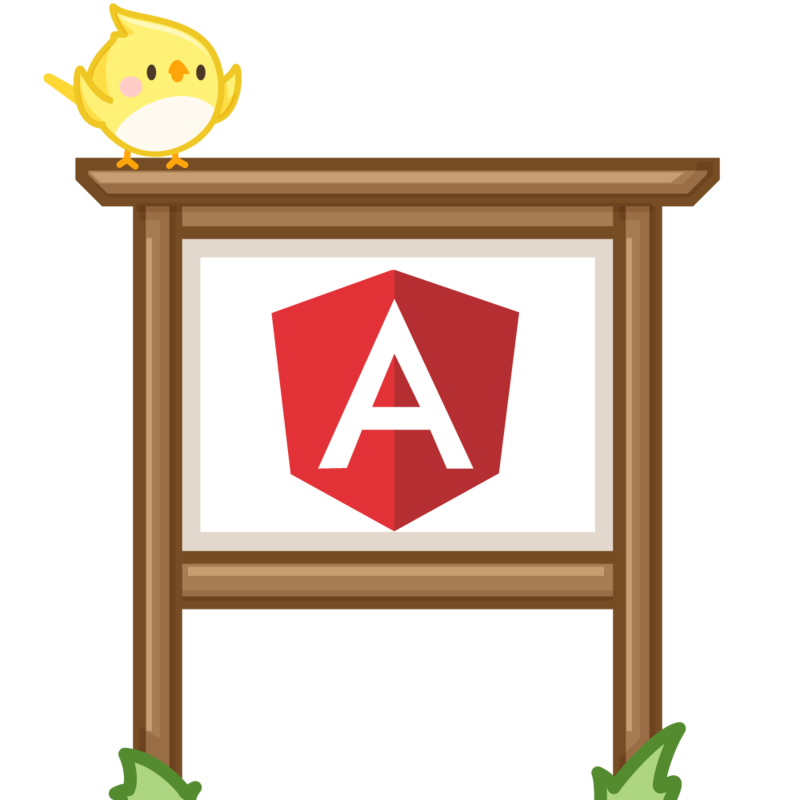 In this podcast episode, we speak to Mike Brocchi (@brocco) with Jeremy Rowe (@jeremy_w_rowe) about angular-cli. Mike is one of the contributors on the angular-cli team. His nickname is Broccoli, which is the most important part of this podcast.